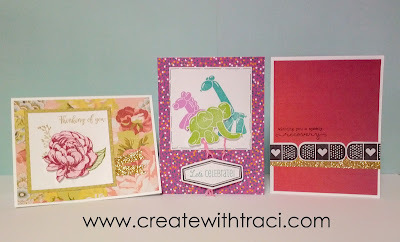 These 3 cards are part of my February class in the Kalamazoo/Battle Creek area of MI. Kits available by mail, ask for details. 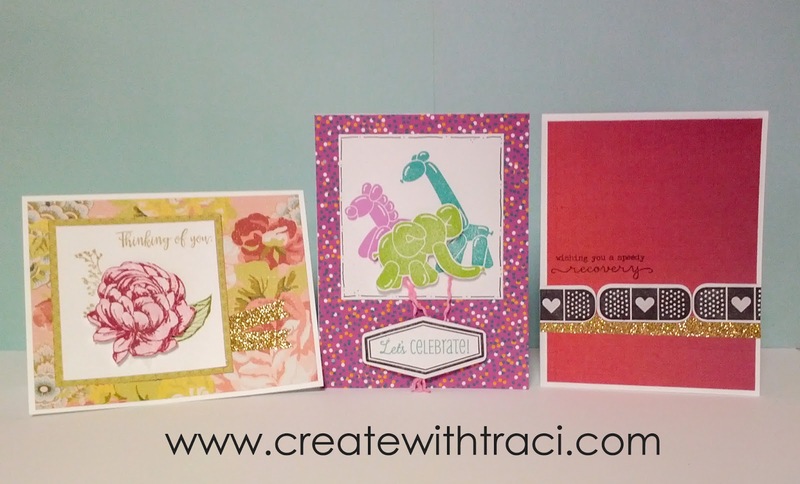 Beautiful paper/stamp pairing with Ariana. Looks like a cute card kit.